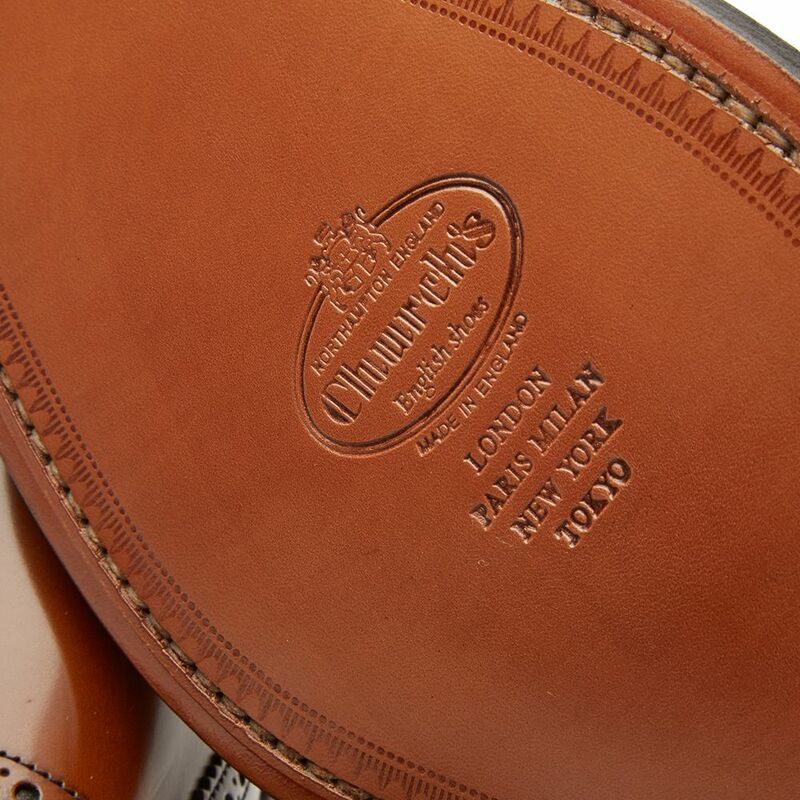 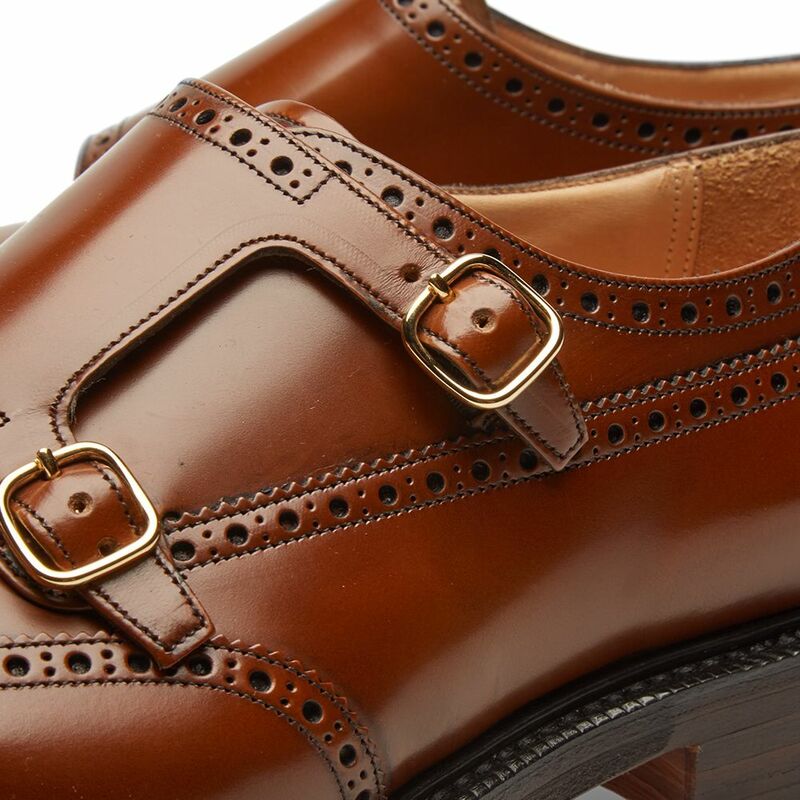 The Church's name is revered around the globe for creating some of the finest quality men's shoes available. Originally founded in 1873 by Thomas Church, the Northampton-based brand continues to produce impeccably crafted shoes and accessories using the finest leathers. 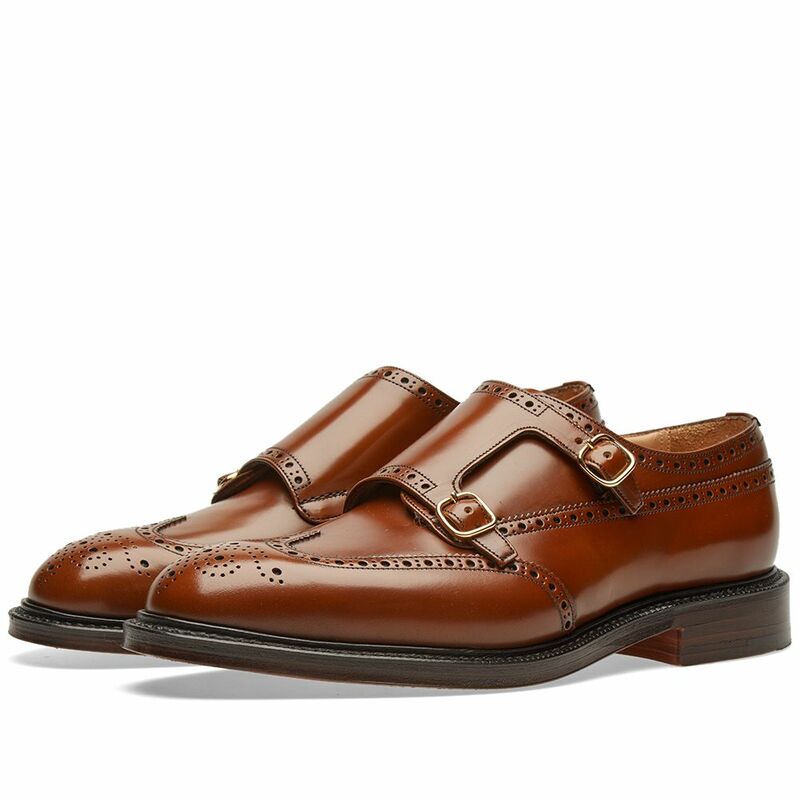 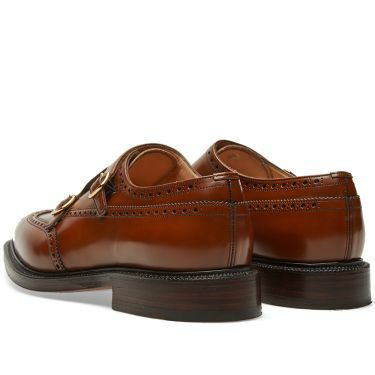 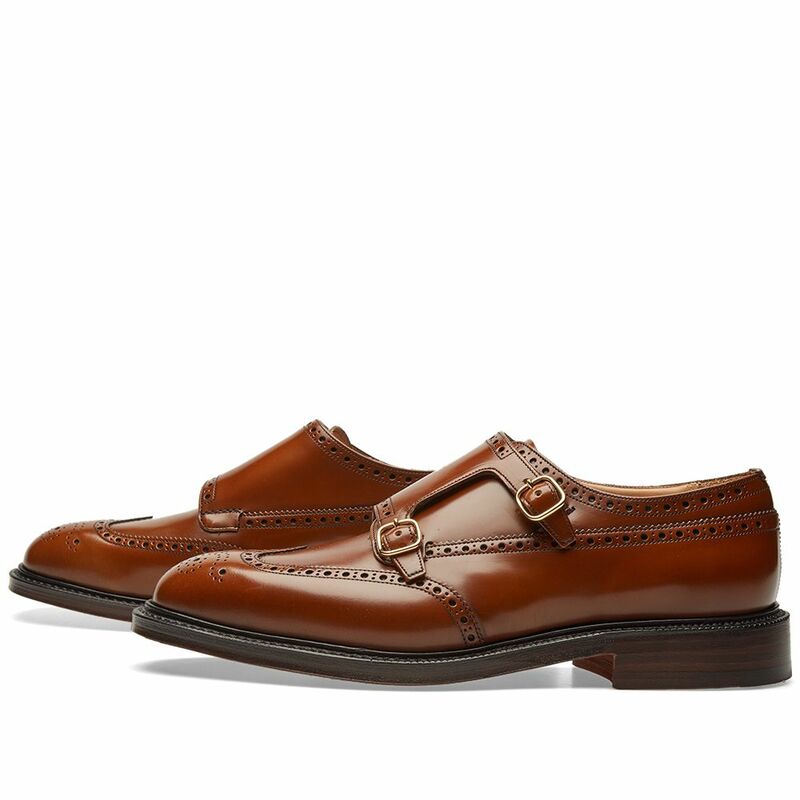 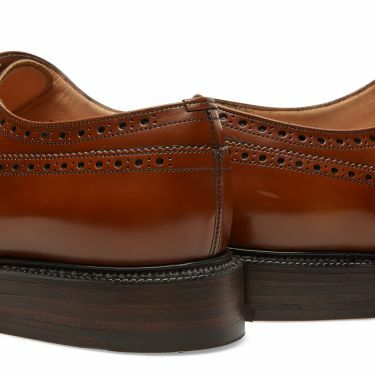 Church's Monkton Double Monk Brogue reworks a classic silhouette with brogue detailing throughout. An all calf leather upper features the iconic double monk strap fastening, sat atop a low profile leather sole unit for a traditional yet timeless aesthetic.